Home › Culture › Hooray for 17 May! Oslo school children marching up the parade gate Karl Johan to greet the Royal Family. 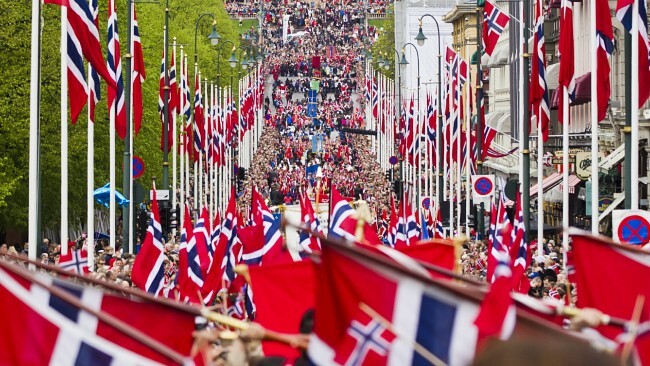 Today marks both Norway’s National Day and the 200th anniversary of the Norwegian Constitution that was signed and dated by the President and Vice President of the National Assembly at Eidsvoll on 17 May 1814. 1814 was the starting point for the modern Norwegian democracy. 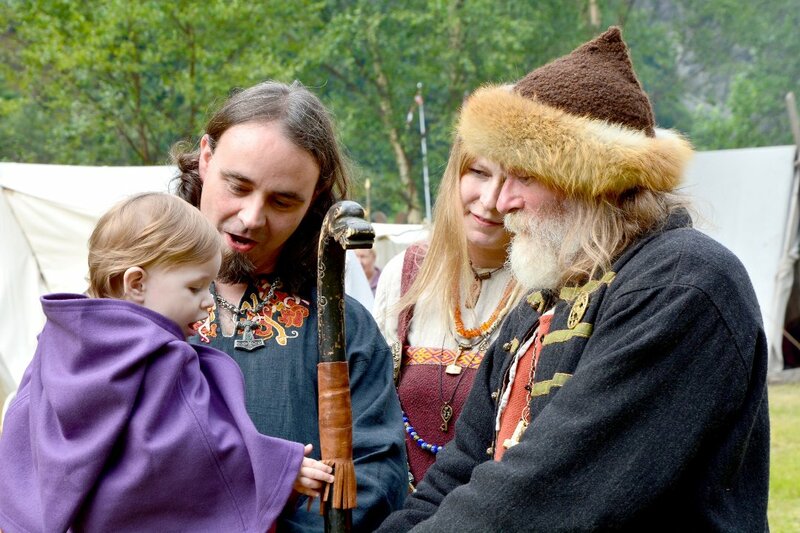 After more than 500 years under Danish and Swedish rule it had both a national and a democratic element: Independence for the state of Norway and liberty for Norwegian citizens. During the World War II German Nazi occupation lasting from 1940 to 1945, it was illegal for Norwegians to celebrate the National Day. A strong reminder to us all that we never should take freedom for granted. ThorNews wishes all our readers a fantastic day: Hipp, hipp hurra for 17. mai! !